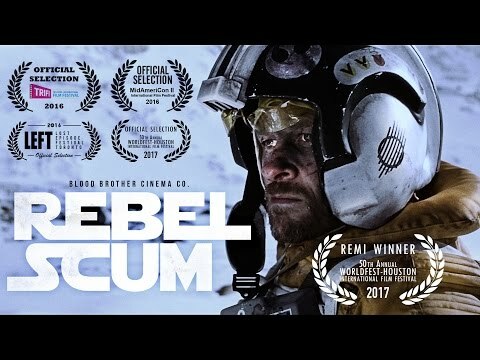 Turning back the Star Wars clock and bringing us back to the opening of The Empire Strikes Back, fan film Rebel Scum tells the story of Echo 12, a rebel pilot whose snowspeeder crashed on Hoth during the epic battle we all know and love, who must survive the frozen wasteland after the Rebellion evacuated the planet. 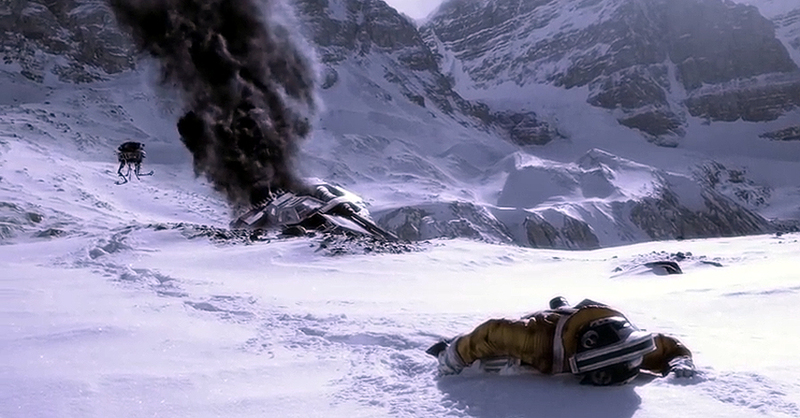 A loving tribute to the original trilogy from Blood Brother Cinema, the movie was shot on location in Alberta, Canada, and nearly all the visual effects were created without the use of CGI, instead favouring more old school techniques like stop motion animation. Check it out below.